Gregory Benjamin will be at The Living Earth this Saturday, May 5, to lead a sampling of his favorite jams. These jams are are hand made in small batches in Solebury from family recipes handed down through generations. The ingredients are fruit, sugar, pectin and sweet butter. 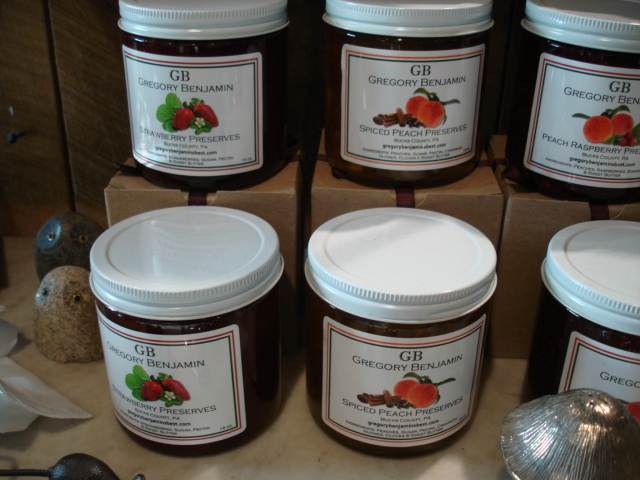 If you haven’t tried one of Greg’s jams, you’re missing a treat! Stop by on Saturday and try them all. Each person attending will get a free spring lettuce plant. Special pricing on additional lettuce plants of 99 cents each.